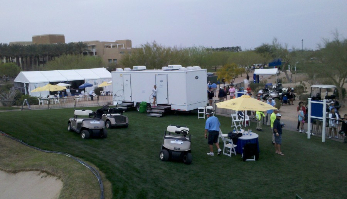 The reliable and professional staff at Royal Restrooms of Arizona are committed to exceptional service while accommodating your next outdoor event with the highest quality portable restrooms and shower trailers. 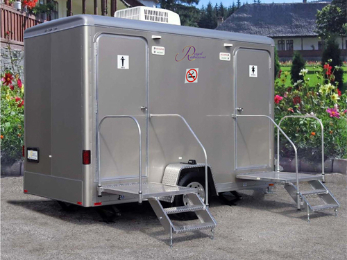 From intimate outdoor gatherings such as weddings and reunions to large special events like golf tournaments and fund raisers throughout the state, Royal Restrooms has the optimal restroom solutions for you. 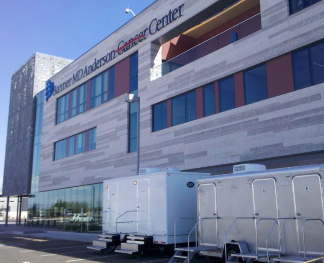 We serve the entire State of Arizona with an abundant choice of full service mobile restrooms and shower trailers, featuring comfortable amenities and ADA compliant units to serve individuals with disabilities. 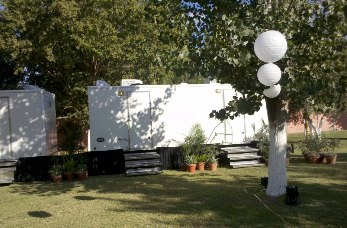 Whether you are hosting a one day affair or coordinating a long term event, such as a home/office remodel or a film or music production, Royal Restrooms can mobilize to serve any type and size event with style. See all of our Arizona offices and contact information here. 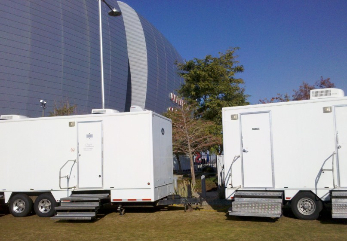 See a list of all cities in Arizona we support for portable restrooms and portable showers.